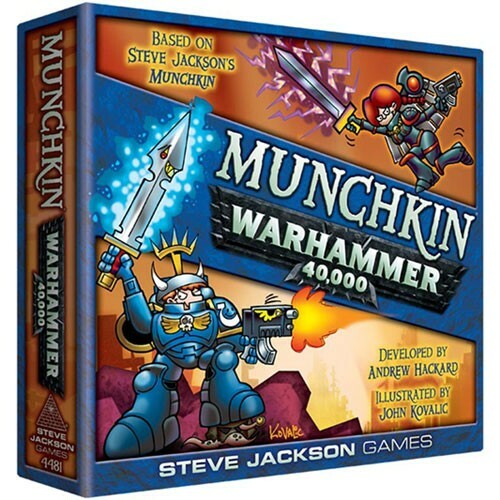 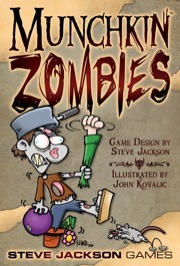 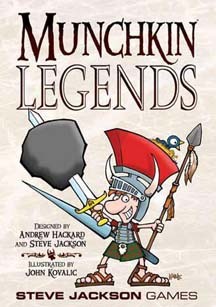 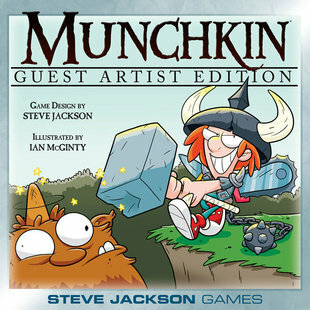 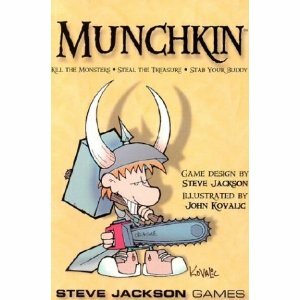 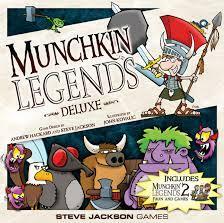 Munchkin is the classic card game of fantasy adventuring. Skullkickers is the hit Image comic of fantasy adventuring. 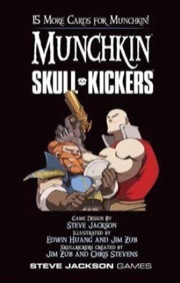 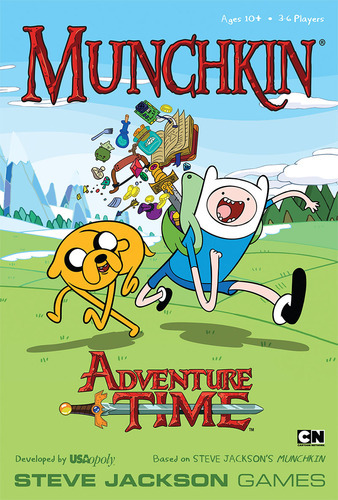 Munchkin Skullkickers is the perfect crossover! 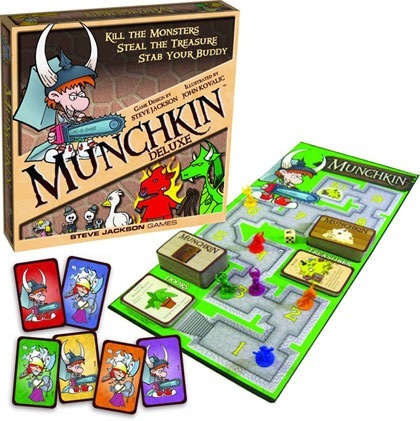 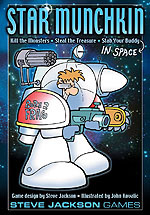 Show the booster to your comic fans and show the comic to your Munchkin fans! 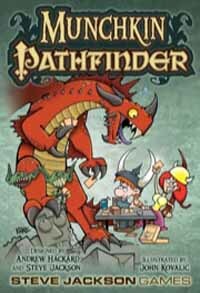 Description: Finseal pack containing 15 cards.